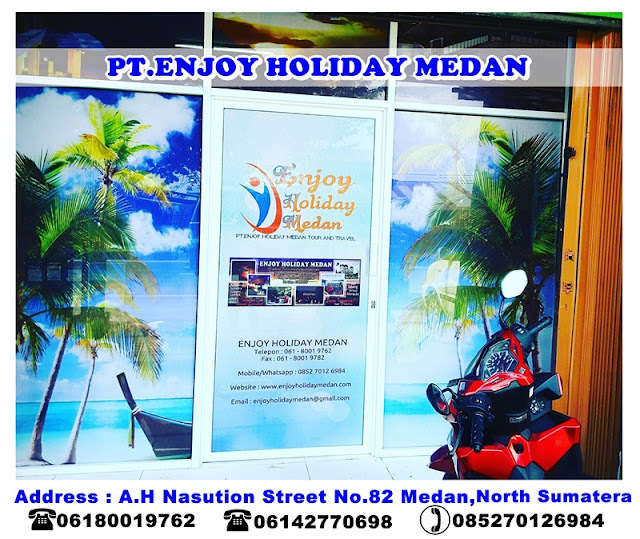 ENJOY HOLIDAY MEDAN is a north sumatera based full service travel agency with more than 10 years travel industry experience and serving all over indonesia tour packages,especially sumatera. 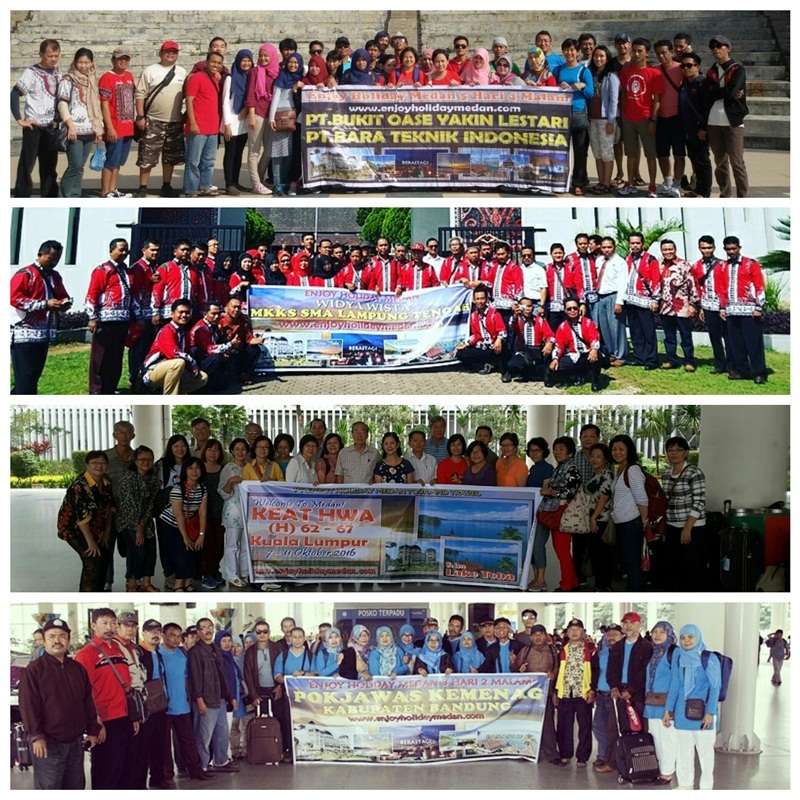 During these past years, we have provided our customers with the best possible service to fulfill their travel needs. 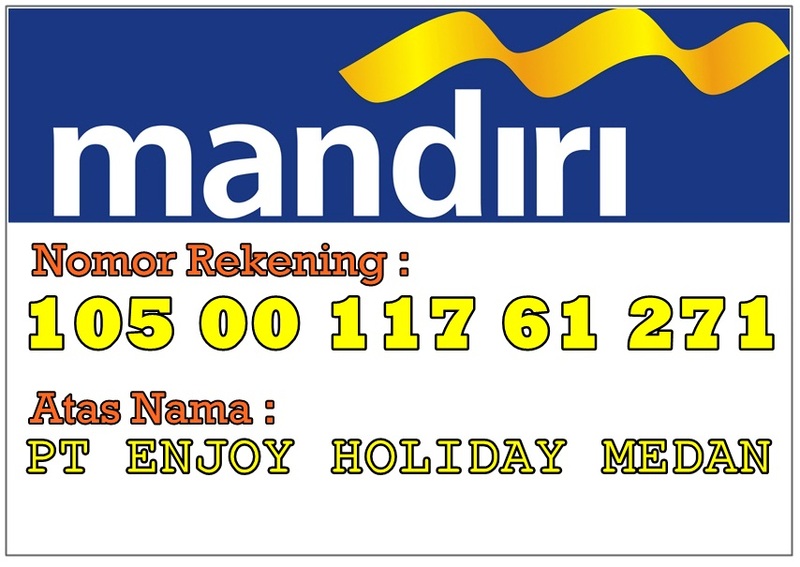 Enjoy Holiday Medan cooperates with a large number of reputable and renowned travel agencies worldwide. 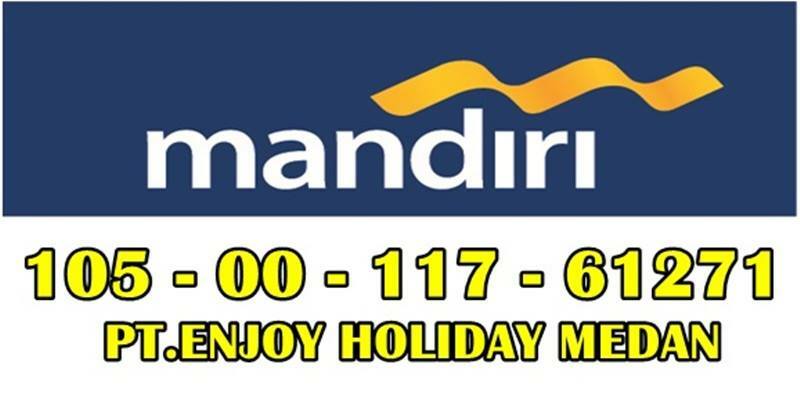 We organize medan tour package,Simalem Resort tour packages,lake toba tour package,pekanbaru tour packages, bukittinggi tour packages,sumatera overland tour packages,Cermin Beach tour packages,bahorok tour packages,Medan Pilgrimage Tours, Bandung Tour Packages,Bali Tour Packages, Lombok Tour Packages, and many more with many options of days for tourists, as well as for entrepreneurs looking for business opportunities. 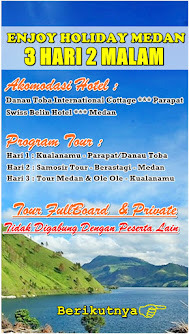 We have also prepared custom made tours for groups or individuals interested in seeing sumatera and whole indonesia.